SHARE VIENNA is a research project within the framework of sustainable consumption and production. 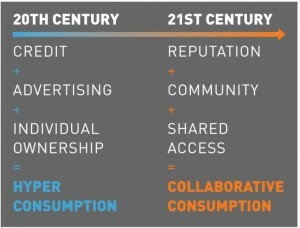 The project focuses on collaborative consumption, i.e. an approach to consumption that emerged from the shifts brought by globalization and technological developments, which places access over ownership and brings us “back” to bartering, trading, swapping and sharing in a modern re-defined form.